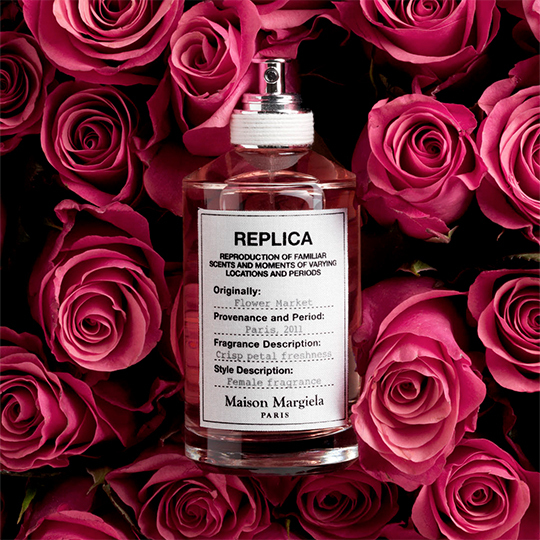 Inspired by the collection of clothing and accessories, the 'REPLICA' fragrances capture memories that we all share... Those ten eaux de toilette instantly evoke images, impressions and emotions that echo the collective unconscious as well as our personal history. 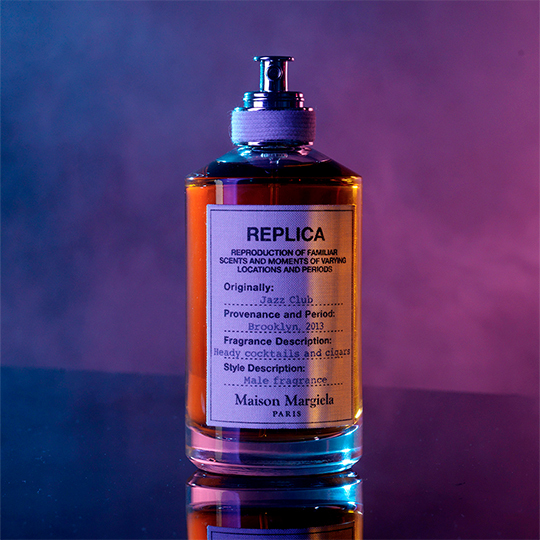 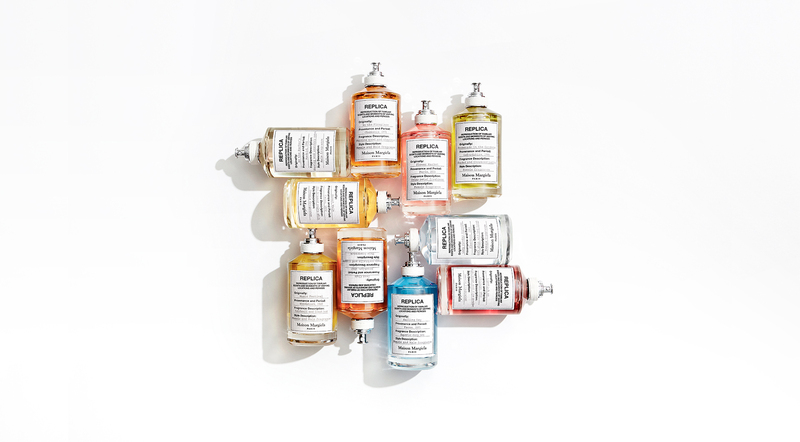 With a silhouette inspired by classical apothecary jars, the bottle used for the fragrances fits perfectly within the codes of Maison Margiela. 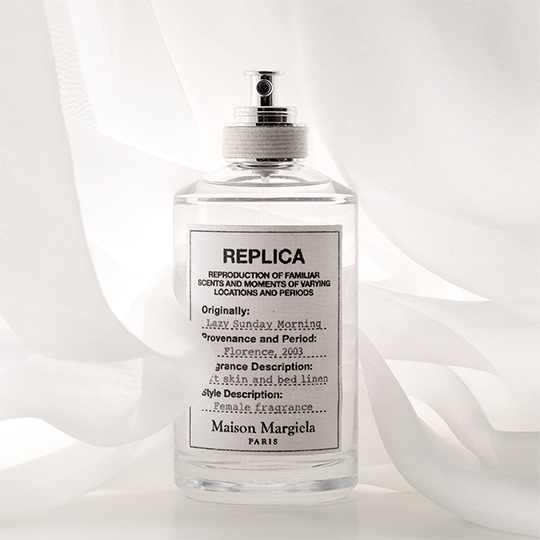 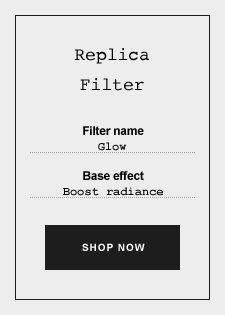 A cotton label, resembling the tags used on clothing and accessories for the 'Replica' capsule collection, identifies each fragance. 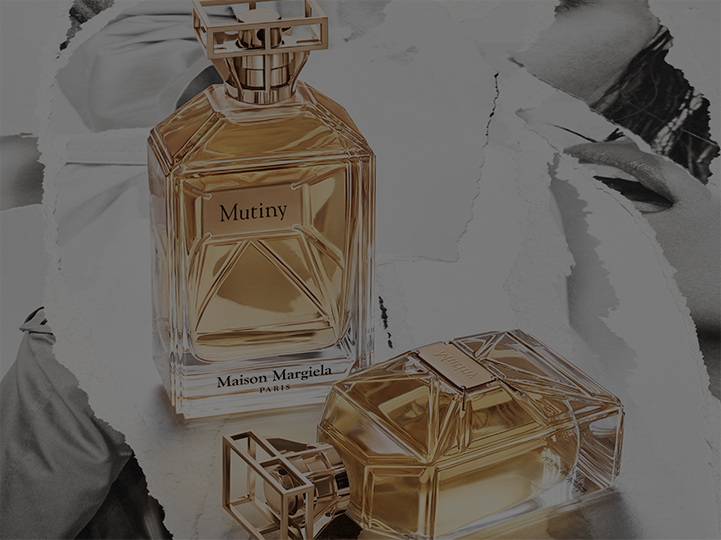 Bring a twist to your memory to make it even more personal with a new layering routine. 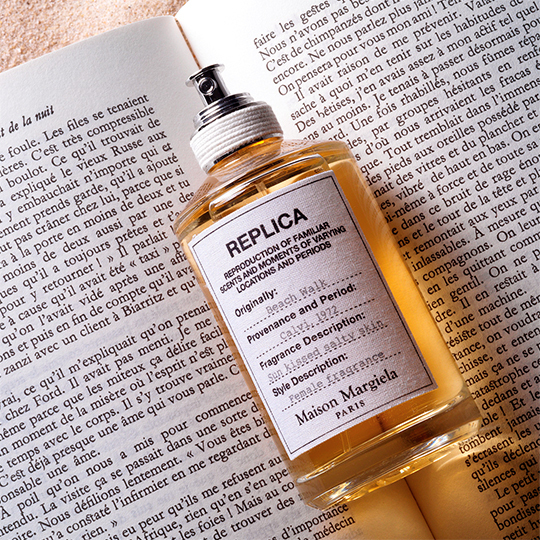 An ideal travel size to remind you of the slowing down of time between whispers and turning pages. 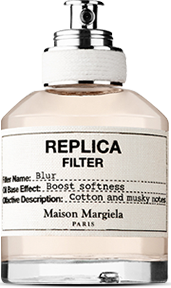 Wrap your memory up in a soft and delicate cotton haze. 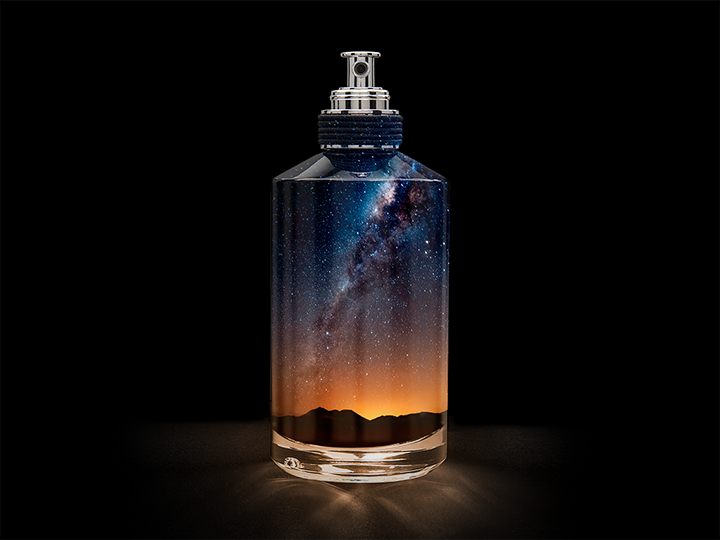 Magnify your perfume's radiant energy. 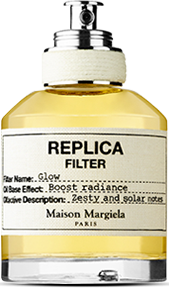 A smooth texture to recover your skin from a sunbath.